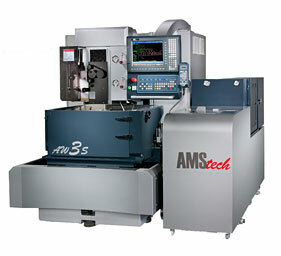 We introduce ourselves as Leader in Sales & Service of CNC Machine Tools. We have highly qualified & experienced team of Sales & Service Engineers. We have branch offices at Pune & Bangalore. We have resident Engineers at Hyderabad & Coimbatore. Mumbai - 400063, Maharashtra, INDIA.